LET YOUR WEBSITE DO THE WORK WITH A PROFESSIONAL STOREFRONT, SHOPPING CART, AND ORDER FORMS. PICKING THE RIGHT MERCHANT ACCOUNT PROVIDER THAT WILL BEST FIT YOUR BUSINESS CAN BE NO EASY TASK. With many different merchant accounts to choose from, we will help guide you in what would be the best fit for your business. INTEGRATION SAVES TIME EACH WEEK BY ELIMINATING MANUAL DATA ENTRY TASKS BETWEEN ACCOUNTING SOFTWARE AND ORDERS AND INVOICES. The integration bridges the front and back office, allowing small business owners to get the entire picture of the performance of their business. This real-time integration empowers small business owners to make decisive and educated decisions with the information at their reach. 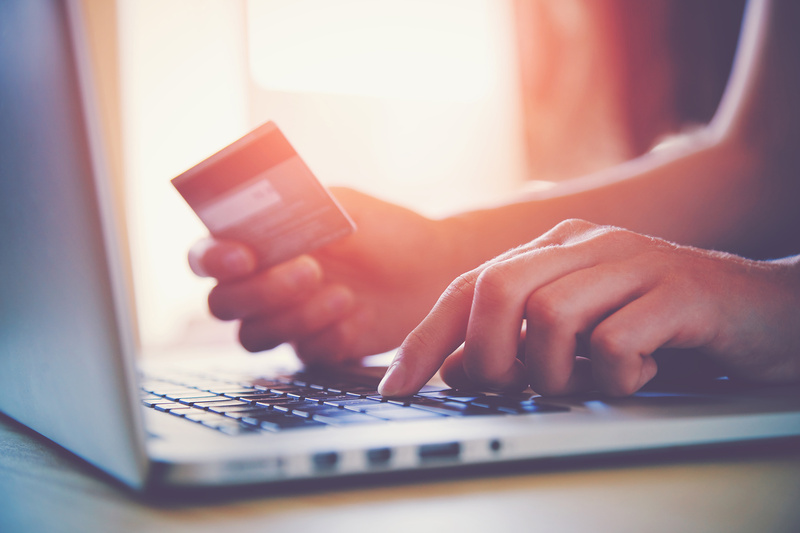 WE CAN AUTOMATICALLY CALCULATE AND APPLY SALES TAX TO ONLINE AND OFFLINE ORDERS. By setting up the sales tax rules and then designating individual products and subscriptions as taxable, we will streamline the process of taxes for you. MAKING YOUR SHIPPING AND TRACKING AUTOMATED IS AN EASY WAY TO HELP YOUR BUSINESS WORK WITHOUT ANY HICCUPS. Whether you use real time shipping rates or fixed shipping rates, streamlining the process of the automation is what we are here for. You choose the options and we take care of everything else. 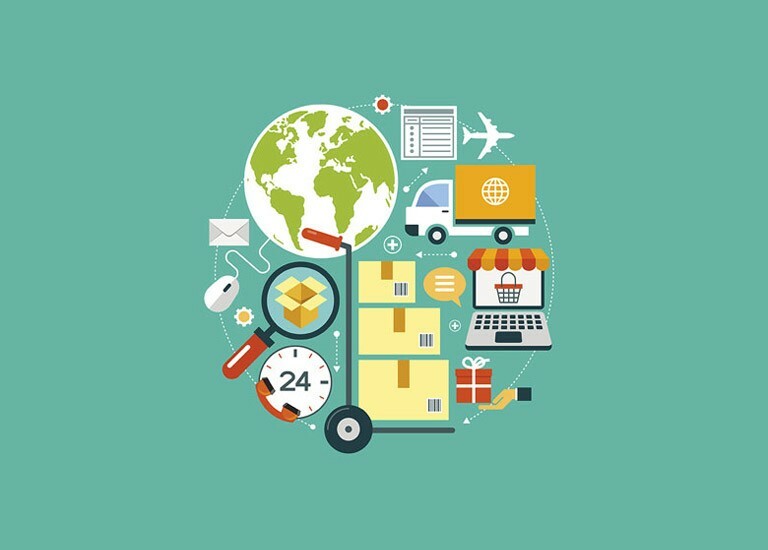 WE HELP YOU STREAMLINE THE ORDER FULFILLMENT PROCESS THROUGH THE USE OF FULFILLMENT REPORTS. When an order is placed, we can set it up to automatically notify the person or company responsible for shipping the item(s). This person may be an internal team member who has user access to your system, a third-party fulfillment company, or a combination of both. 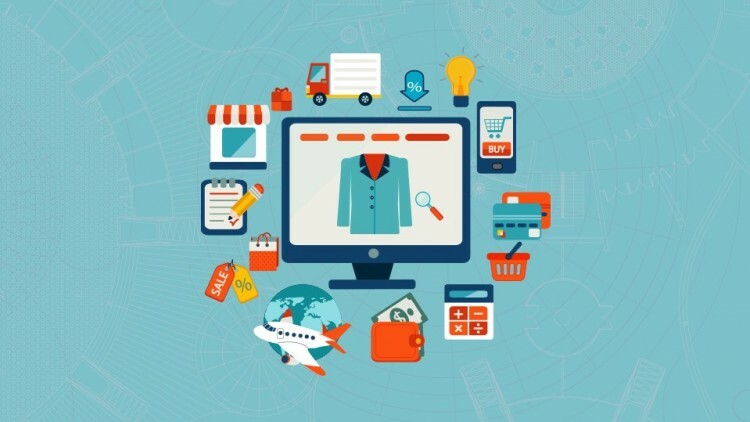 Ready to Talk about your E-commerce?